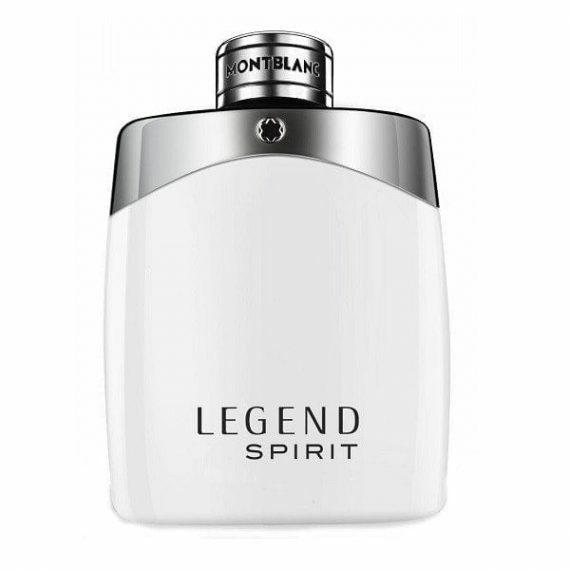 Following the bestselling Montblanc Legend in 2011 comes the new fresh interpretation Legend Spirit for 2016. This fresh but woody aftershave contains a new aquatic accord to aid its freshness. Other notes include Bergamot, Pink Pepper, Grapefruit within the top – middle notes of Lavender, Cardamom, Water notes. Base notes finish with Blonde Woods, Cashmere, White Musk and Oakmoss. 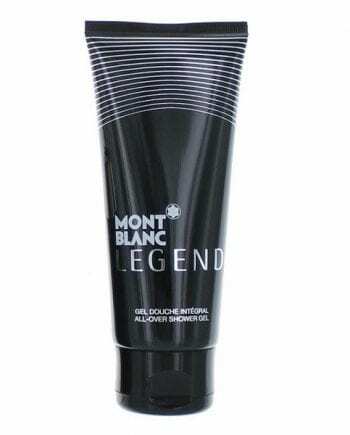 If you are a fan of the original you will love this one – great longevitiy and great value for a luxury brand. 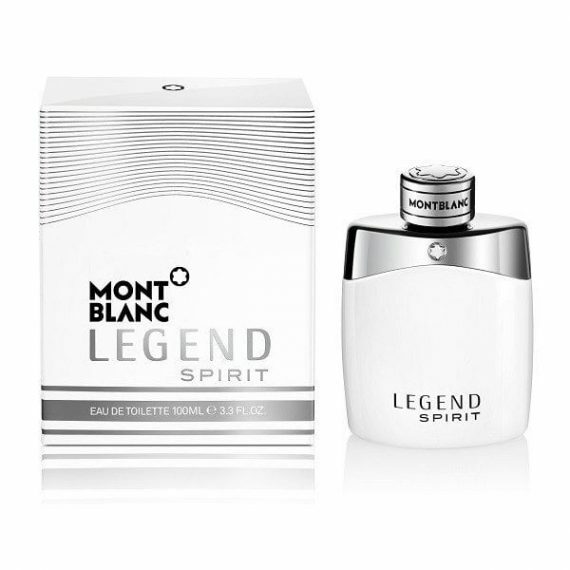 Available in 30, 50 and 100ml Eau de Toilette spray.